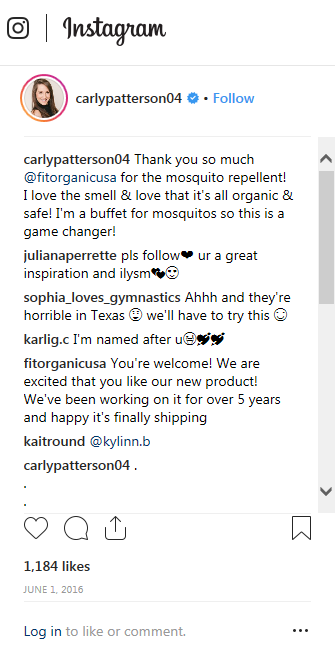 Two Georgia-based companies and their principals have agreed to settle Federal Trade Commission allegations that, in connection with promoting a new insect repellent during the 2016 Zika virus outbreak, they misrepresented that paid endorsements were independent consumer opinions and commercial advertising was independent journalistic content. Under two proposed Commission orders, the respondents are prohibited from making such misrepresentations going forward, and must disclose material connections with, and otherwise monitor, any endorsers they engage. According to the FTC’s complaint, PR firm Creaxion Corporation proposed launching and promoting its client’s new mosquito repellent using a media campaign tied to the mosquito-borne Zika virus and the 2016 Summer Olympics in Brazil. Creaxion partnered with Inside Publications, LLC, publisher of Inside Gymnastics magazine, to obtain athlete endorsers and otherwise promote the product. The respondents allegedly engaged two gold medalists as endorsers, who each received several thousand dollars for their activities. The respondents drafted, reviewed, and monitored certain social media posts and advertorials. 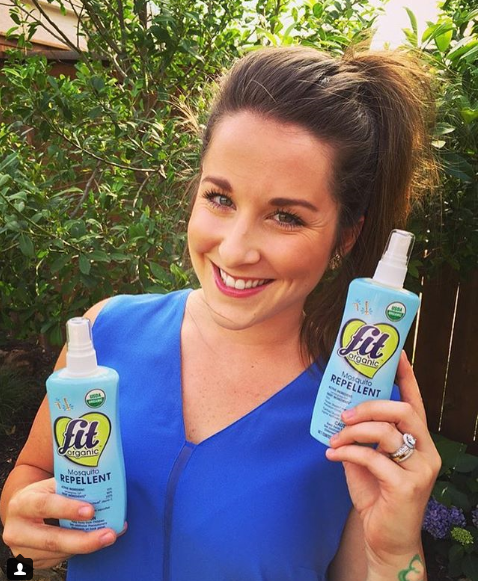 According to the complaint, the athletes posted social media endorsements for the repellent without disclosing they were paid, and Inside Publications reposted the endorsements, again without disclosure. Inside Gymnastics also ran paid ads for the product that were disguised as features or other articles of interest to its readers, the FTC alleges. The FTC separately alleges that the Creaxion respondents reimbursed employees and “friends” for buying and reviewing the product on Walmart.com. Based on this conduct, the complaint alleges the respondents violated the FTC Act by: 1) falsely representing that endorsements reflected the independent opinions and experience of impartial users; 2) failing to disclose material connections between the endorsers and the marketer of the product, specifically that certain endorsers were paid or reimbursed by, or employees of, the PR firm promoting the product; and 3) falsely representing that paid ads were the independent statements and opinions of impartial publications. The two proposed administrative orders settling the FTC’s allegations prohibit, in part, the Creaxion respondents and the Inside Publications respondents from engaging in the challenged practices in connection with the promotion or sale of any product or service, and require them to take certain compliance measures. First, the orders prohibit the respondents from misrepresenting the status of any endorser or reviewer of a product or service, including misrepresenting that the endorser or reviewer is an independent user or ordinary consumer. Next, the orders prohibit the respondents from making any representation about any endorser of a product or service without clearly and conspicuously disclosing, in the endorsement, any unexpected material connection between the endorser and any respondent or anyone else affiliated with the product or service. Third, the orders prohibit the respondents from misrepresenting that paid commercial advertising is a statement of opinion from an independent or objective publisher or source. The goal is to prevent the dissemination of deceptively formatted advertising. Finally, the orders require the respondents, when using endorsers, to take certain steps to ensure they comply with the endorsement provisions of the orders. Such steps include clearly notifying endorsers of their responsibilities, creating a monitoring system to review the endorsements, and terminating endorsers who fail to comply. The Commission vote to issue the administrative complaint and to accept the proposed consent agreements was 5-0. The FTC will publish a description of the consent agreement packages in the Federal Register shortly. The agreements will be subject to public comment for 30 days, beginning today and continuing through December 13, 2018, after which the Commission will decide whether to make the proposed consent orders final. Interested parties can submit comments electronically [comment on Creaxion case; comment on Inside Publications case] by following the instructions in the “Invitation To Comment” part of the “Supplementary Information” section. Blog: Planning a social media marketing campaign? Read this first.